The former Wakita High School has helped set the scene for two recent film productions that have utilized the Oklahoma Film Enhancement Rebate Program; the current theatrical release “Wildlife”, and the forthcoming “To The Stars”, which will celebrate its world premiere at the 2019 Sundance Film Festival in January. 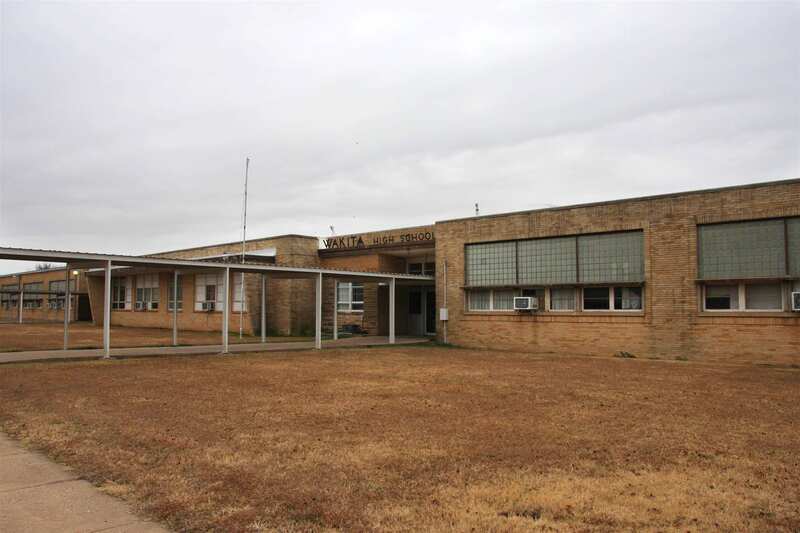 The school officially closed its doors during the 2010-2011 academic year, and the Town of Wakita currently maintains the property. The school’s ease of access due to its vacancy affords filmmakers the ability to work within a controlled environment. The Wakita High School has many attractive features for filmmakers, including various period interior design elements, a library, basketball gym and an indoor pool. 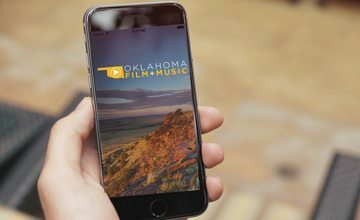 If you are interested in showcasing your community or featuring your location in the Oklahoma Locations Directory, please contact Yousef Kazemi at Yousef.Kazemi@TravelOK.com for more information.